Interested in trying some new Mexican eateries in Chicago? You're in luck: we've found the freshest businesses to fill the bill. Here are the newest places to check out the next time you're in the mood for Mexican. 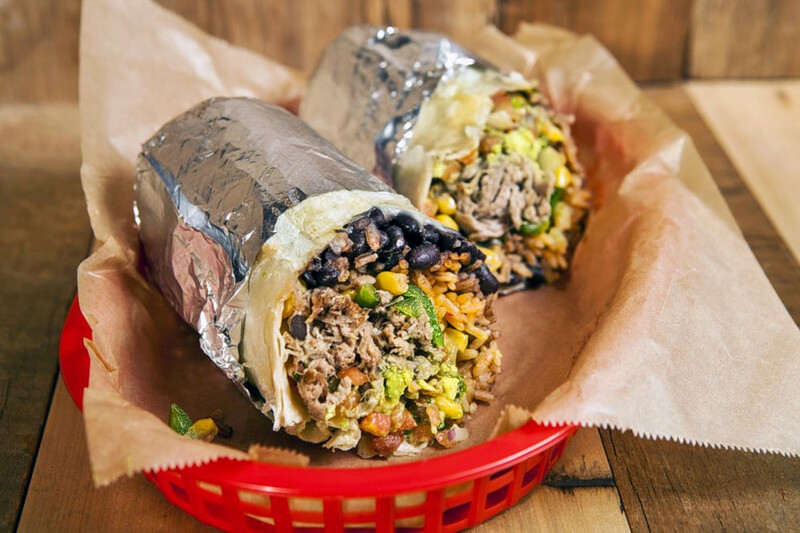 Dos Toros Taqueria is a fast-casual eatery in Wells Street Market that has two other Chicago outposts as well as locations in New York City. Menu options include burritos, salads, Cali quesadillas and tacos. Fill your base with carne asada steak, chicken, carnitas or market vegetables. Side orders include chips and guacamole. Take a look at the full menu here. Dos Toros makes donations to local schools, partners with nonprofits to feed those in need and gives employment opportunities to those seeking a second chance, according to the business' website. 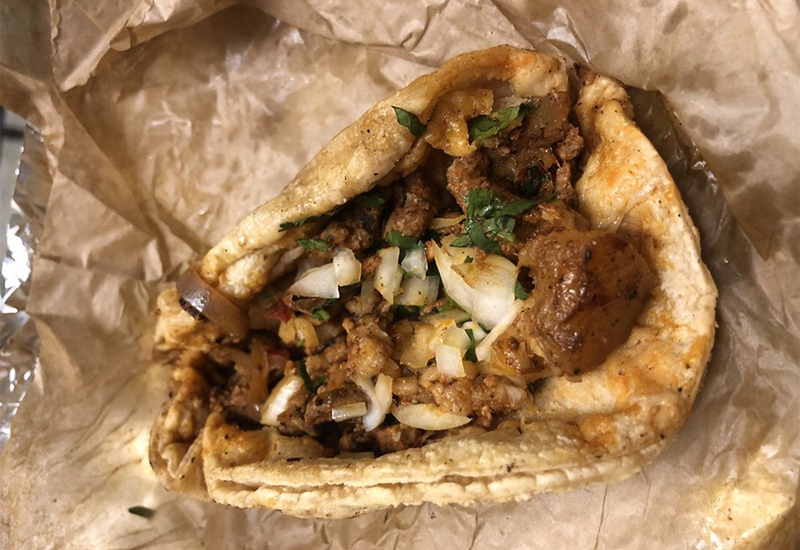 Yelper Jen S., who reviewed Dos Toros Taqueria on June 15, wrote, "I got the Plato with pork, rice and black beans. The taste was great, produce was super fresh and I loved the flavor of the salsa verde and the pork. The food and service were great, but for the price I felt the serving was really small." 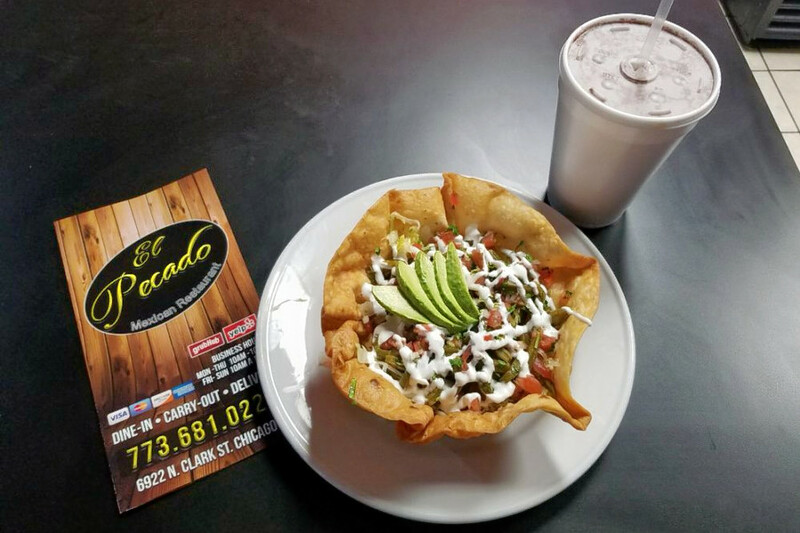 El Pecado is a cozy restaurant that features an outdoor patio and serves up tortas, tacos, burritos and protein-centric entrees. For breakfast, look for huevos rancheros and huevos con chorizo. Lunch and dinner entrees include chicken fajitas, red or green enchiladas and beef served with cactus. Tacos come with sour cream, cheese, avocado and lime and can be purchased a la carte. El Pecado currently holds five stars out of eight reviews on Yelp, indicating good reviews. Yelper Lauren M., who visited the eatery on May 31, wrote, "Service was friendly and quick. I had the shrimp tacos, and they were delicious! Some of the best I've had in this city." 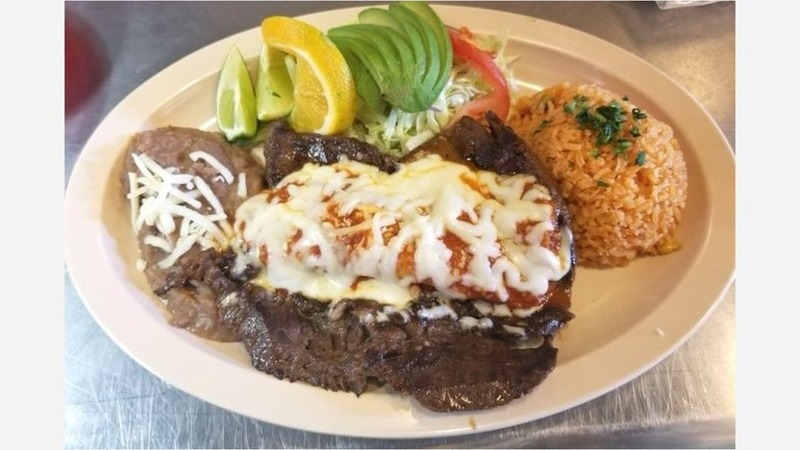 Emily T. noted, "El Pecado was delicious! It was recommended for a great local Mexican place with an outdoor patio and I'm so glad we checked it out! The place looks like it was newly redone, and there was plenty of space out back on the patio to dine with friends." El Pecado is open from 10 a.m.-10 p.m. daily. Taco Boy is a Mexican spot that offers a variety of dishes including tacos, tortas, quesadillas, tamales and burritos. Notable menu options include the Taco Boy Burrito with rice, beans, sour cream and choice of meat; the Taco Boy Platter with three tacos served with rice and beans; and the breakfast burrito with scrambled eggs, tomato, chorizo, rice and beans served in a tortilla. Check out the full menu here. Taco Boy is off to a promising start with a current Yelp rating of four stars out of 22 reviews. Yelper Leslie K. wrote, "Great gas station taco joint in a super clean and friendly store. Got to sample the al pastor, steak, pescado and chorizo tacos today as well as the pork tamale. All were excellent with freshly warmed corn tortillas and prepared in the classic Mexican style." Anita Bradley S. noted, "We finally made it to Taco Boy this evening. One word: yum! This place is serving up super fresh tacos. The portions are generous, the meat is well seasoned, and the hot sauces are delicious." Taco Boy is open from 10 a.m.-10 p.m. on Monday, Tuesday, Wednesday, Thursday and Sunday and 10-5 a.m. on Friday and Saturday.